Return of Yemen's Saleh "uncertain"
Yemen's President Ali Abdullah Saleh was so severely injured in an assassination attempt that it is uncertain when he will return to the country, Yemen Vice President Abd-Rabbu Mansour Hadi has said. Saleh was injured in an attack on his palace in early June and is receiving medical treatment in Saudi Arabia. Yemen has been shaken by months of protests against his three-decade rule. Hadi told CNN in an interview that he saw Saleh immediately after the bomb attack and the Yemeni leader had a piece of wood between his ribs in his chest and burns to his face, arms and upper body. Hadi said according to the doctors no one can tell when Saleh might return. "Days, weeks, months," he told CNN through a translator. "It could be months, this is a decision up to the doctors." Opposition officials meanwhile said that more than 300 government soldiers had defected, in a further blow to Saleh as he recovers from his injuries. 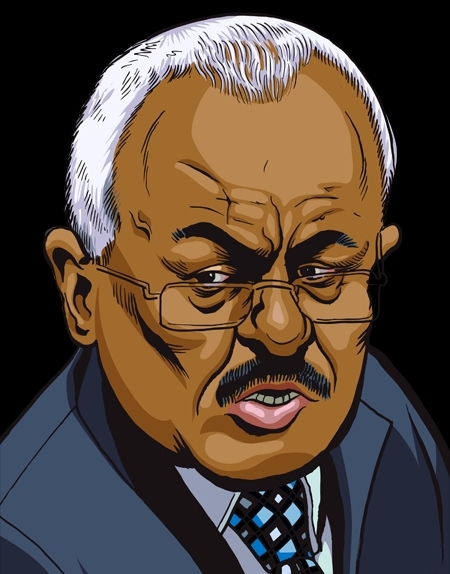 In a message sent through his foreign minister on state television on Wednesday, Saleh called for dialogue with the opposition to implement a Gulf-brokered plan for transition of power. "We discussed the Gulf initiative, and [Saleh] called for the opening of a dialogue with the opposition...in order to agree on a vehicle by which to implement the Gulf initiative," Yemen's Foreign Minister Abubakr al-Qirbi said. Al-Qirbi said he had visited Saleh in hospital and that his health and that of other high ranking officials who were injured in the attack was "good and in continuous improvement." Yemeni officials had said Saleh would make his first public appearance since the palace attack this week but Saleh's media secretary Ahmed al-Sufi told Reuters the president's plan to record a video message to be broadcast on state television had been delayed on the advice of his doctors. Yemen, the poorest Arab state and a neighbour of the world's largest oil exporter Saudi Arabia, has been shaken by the protests against Saleh. Opposition officials reported that more than 300 members of the Yemeni security forces, including 150 from the Republican Guards led by Saleh's son Ahmed, had defected to rebels. "From the podium of the Square of Change in Sanaa, an announcement has been issued that 150 soldiers from the Republican Guards, 130 Central Security soldiers and 60 policemen have joined the revolt," an opposition message said. Government officials were unavailable to comment on the report. There have been a series of defections by security forces since the anti-Saleh uprising began in February. Most prominent was the defection in March of Brigadier General Ali Mohsen, who has since sent in his troops to guard protesters in Sanaa. 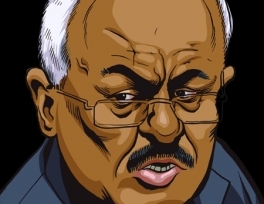 Saleh, 69, who has not been seen in public since the attack, has resisted pressure from the United States and Saudi Arabia to hand over power to his deputy, Abd-Rabbu Mansour Hadi, under a Gulf nations' initiative to end the crisis. Hadi has been running the country in Saleh's absence but the opposition wants a formal hand over of power to pave the way for new elections. Yemen's Saleh "to resign in coming days"